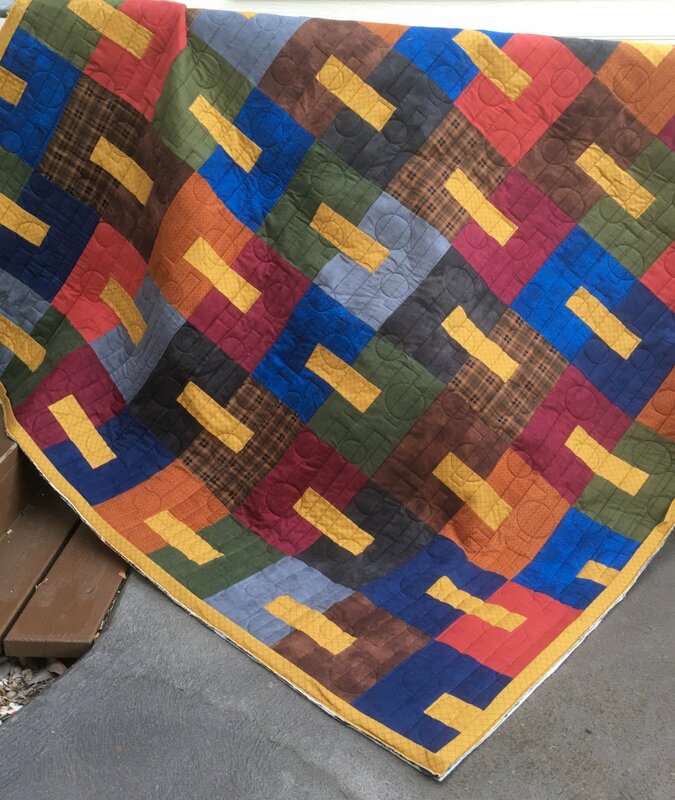 Flannels in winter colours feature in this quilt , Handmade in our Lily Lane studio with quality fabrics from our shop. . Quilt Is ideal for queen size bed. Professionally machine quilted with machine washable wadding.